The Department for Environmental, Food and Rural Affairs (DEFRA) has released technical notices outlining its preparations for a no-deal Brexit. Though the government does not want or expect a no deal scenario, it is preparing for all scenarios, including the event of no deal. 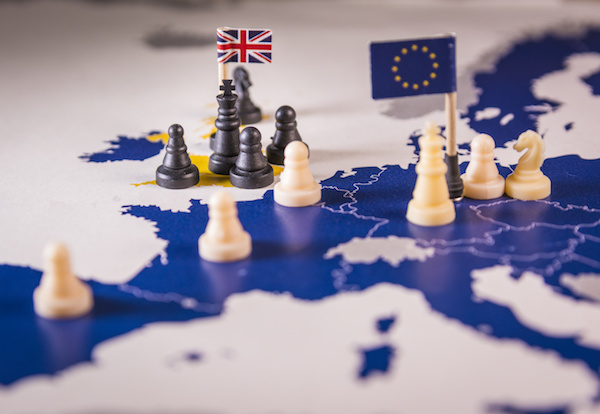 Their technical notices are designed to provide businesses and individuals with more information on the considerations they should undertake in the case of a ‘no deal’ Brexit. Open to Export continues to support food and drink exporters in the UK and is holding a webinar for the sector on the importance of a pragmatic approach to market research this October.